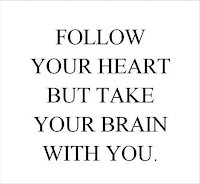 Unquestionably the two most essential organs you own are your brain and heart. I’d like to show you how to improve the health of both with a simple technique called heart rate variability (HRV) training. 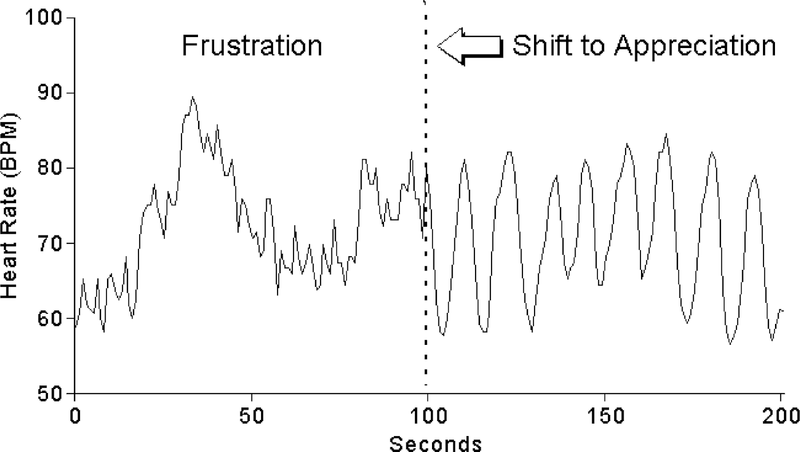 HRV is the measure of time gaps between heart beats. Generally speaking, the more variable the gap between each beat, the healthier you are. Someone who has little variation tends to be sick, diseased or heading in that general direction. Not good. For over a decade medical science and cardiologists have been accurately using this measurement to predict future cardiovascular disease and diabetes. Over the last few years, bio-hackers and athletic coaches have been using HRV training to improve stress levels, recovery times and mental acuity. Think of it as a form of heart meditation that helps get you into the flow state. 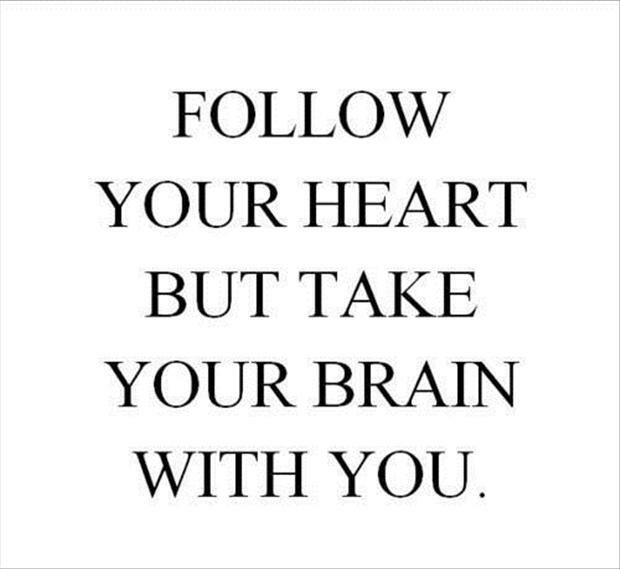 Many people equate it to ‘breathing through your heart’. It may sound like new age mumbo-jumbo but I assure you it is not. It can improve brain cognition and mental clarity while decreasing fatigue. Decreases the stress response including lowering cortisol levels (helps you relax!). It can stop you from overtraining and make your workouts more effective. Decreases symptoms of depression and can boost positive moods. It reduces the risk of inflammatory illnesses and decreases blood pressure. Increases your levels of DHEA (which improve overall hormonal functioning and decrease effects of aging). It can decrease bouts of insomnia. Your heart doesn’t beat in a perfectly steady, metronomic fashion. 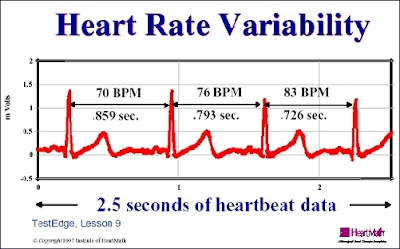 Rather, the frequency of your heart rate varies with your breathing. When you exhale the brain sends a message to your heart to slow it down and when you inhale it tells it to speed up. The messages are sent very quickly and only command your heart to speed up/slow down just a negligible amount. When you are healthy the brain is sending these signals in a balanced pattern but as you get sick/stressed out these messages get weaker or asymmetrical causing low variability.Link exchange: cheap air max. There are many ways to improve your HRV. 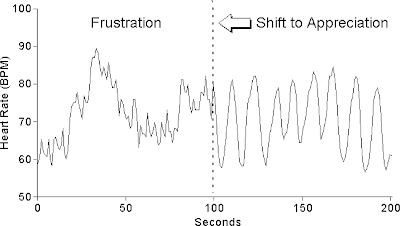 Perhaps the easiest approach is through exercise but it is not very precise and offers little biofeedback. Cardio training and more specifically high-intensity interval training (HIIT) has been seen in many studies to show the biggest benefit in HRV. When we are young and/or more physically active, we have greater HRV. As we age, there is a usually a downward trajectory in our activity levels and our hearts get weaker causing lower HRV. Physical inactivity and slothfulness have similar effects. Staying active while you grow older is a crucial component in keeping the heart healthy (understatement of the decade!). This entry was posted in Brain and exercise, brain health and fitness, brain training, depression and HRV, DHEA and HRV, exercise and the heart, heart rate variability and exercise, HRV and exercise, HRV and training, stress reduction and tagged heart rate training, heart rate variability, meditate and heart rate, meditation and exercise, meditation and heart on July 16, 2013 by Doug.